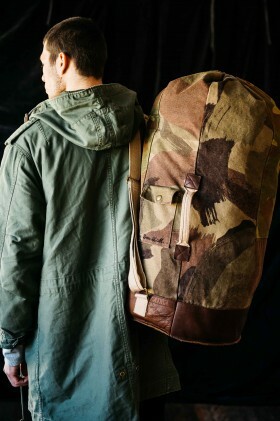 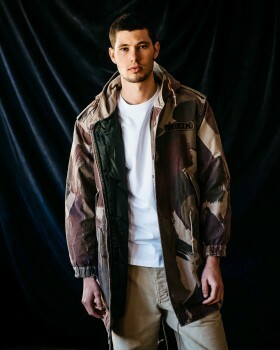 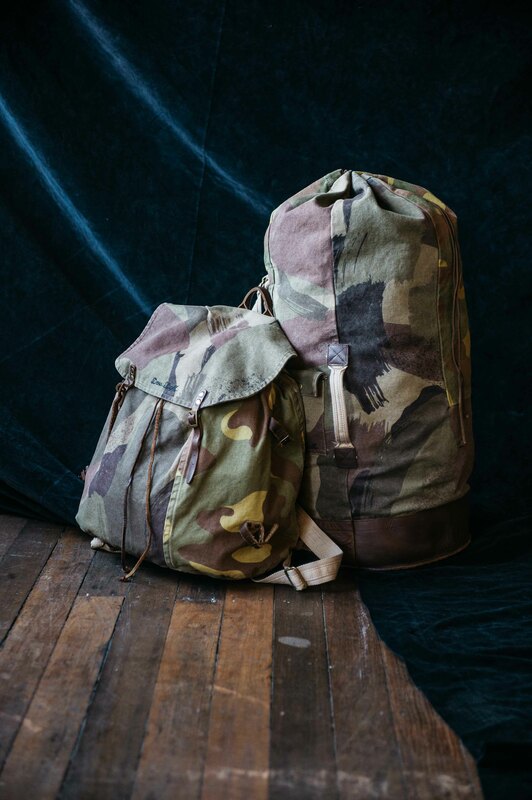 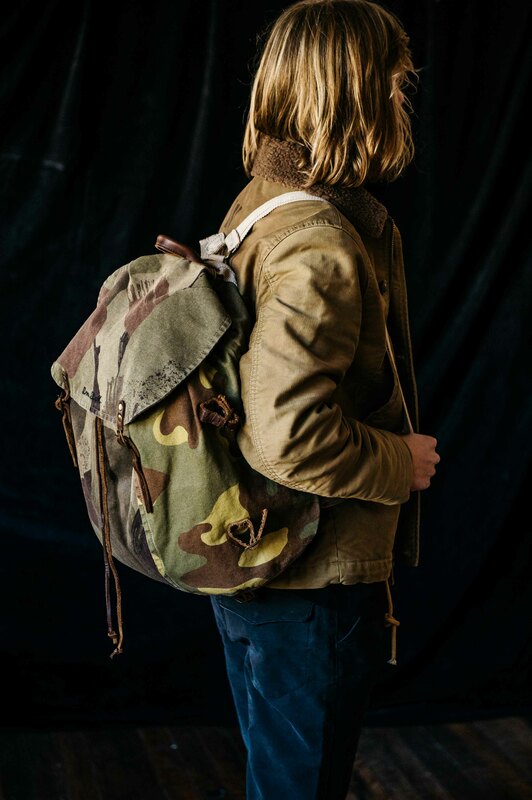 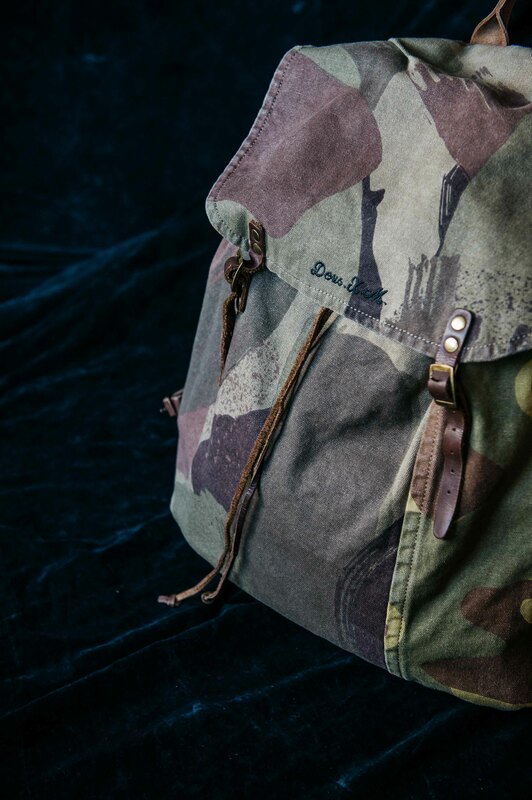 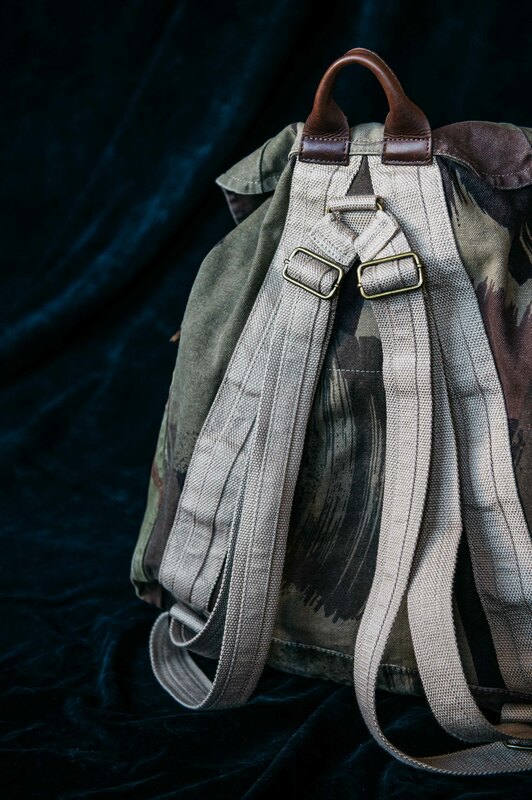 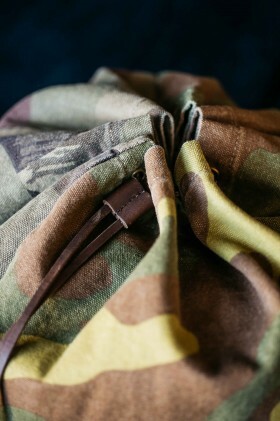 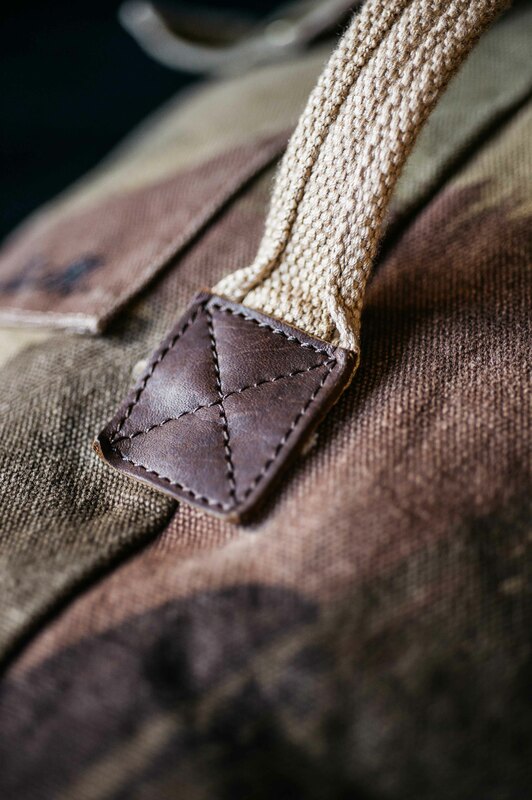 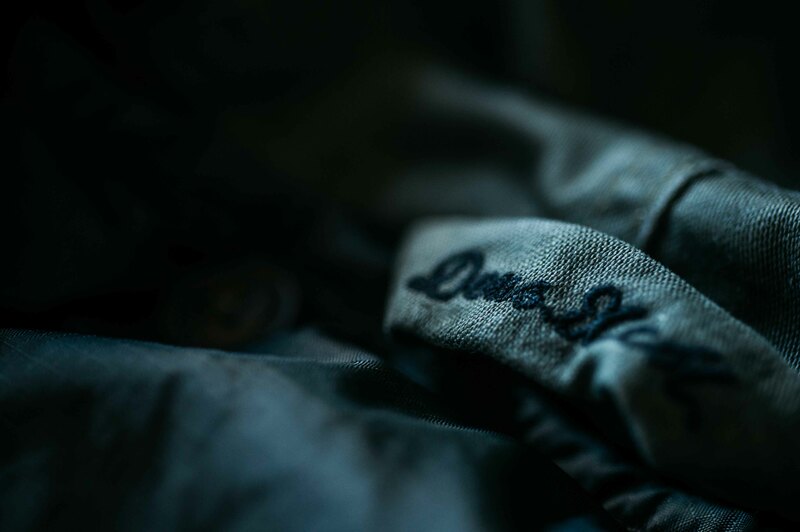 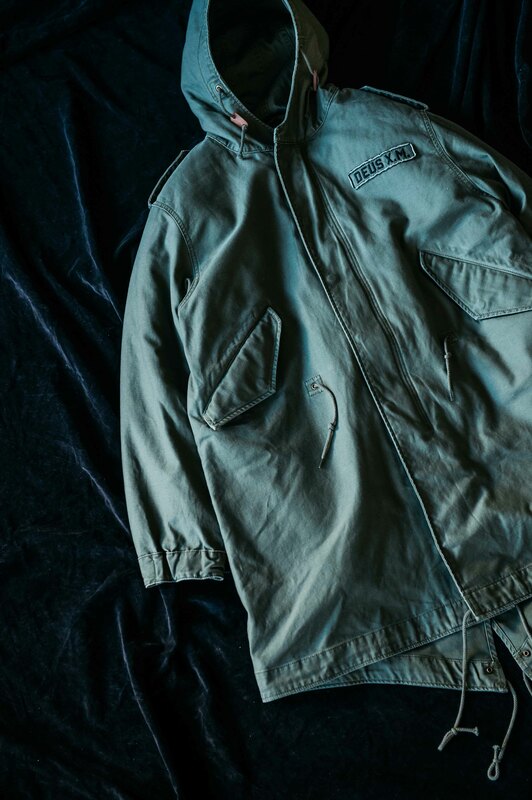 A collection focusing on our interpretation of classic Military styles, including outerwear jackets, shirts, pants, bags and accessories. 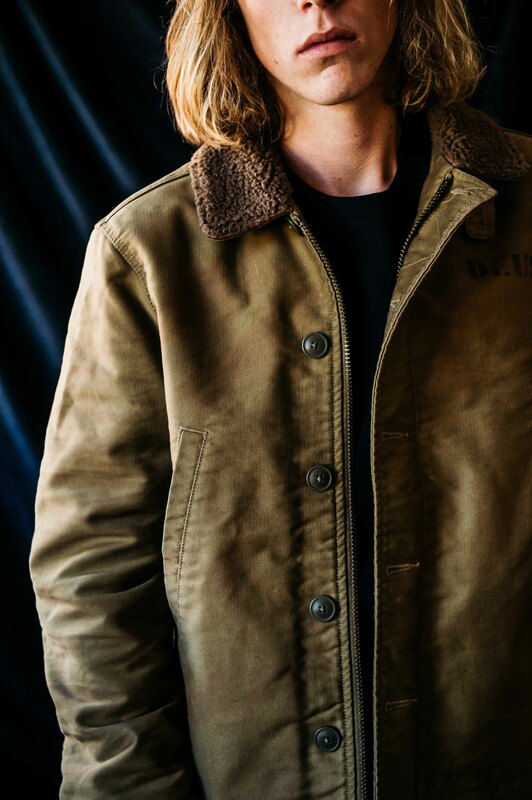 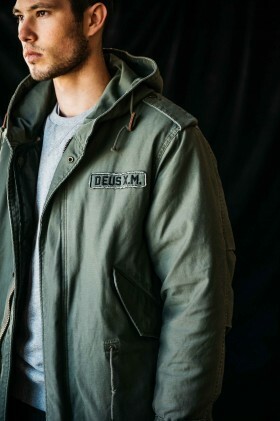 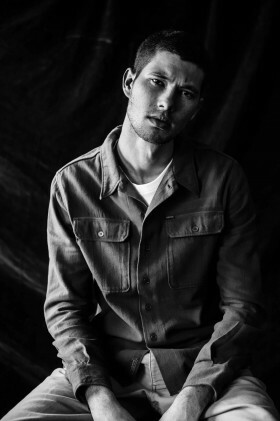 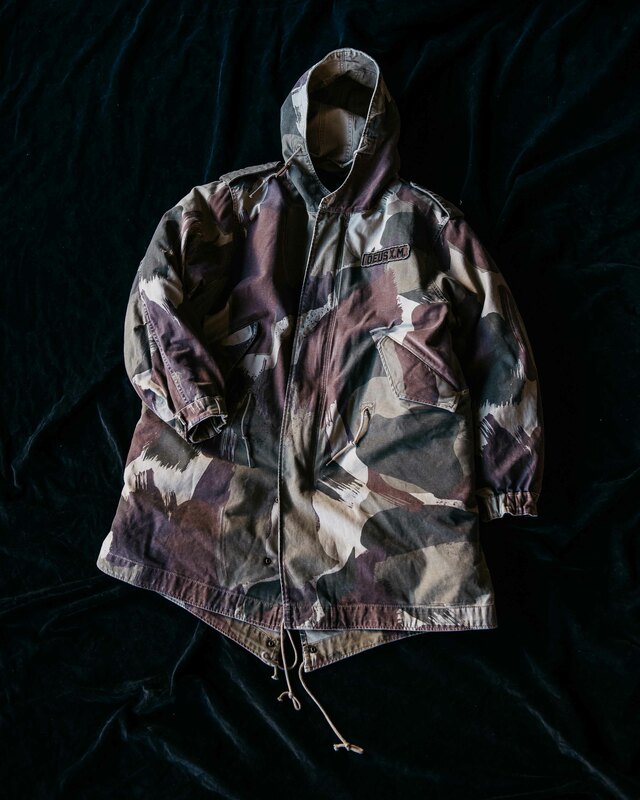 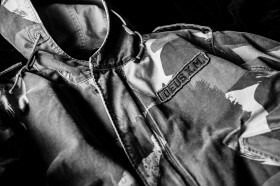 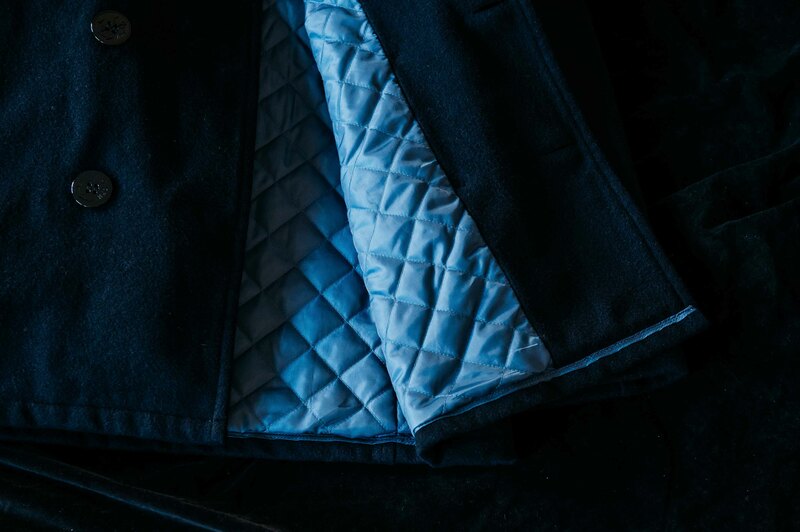 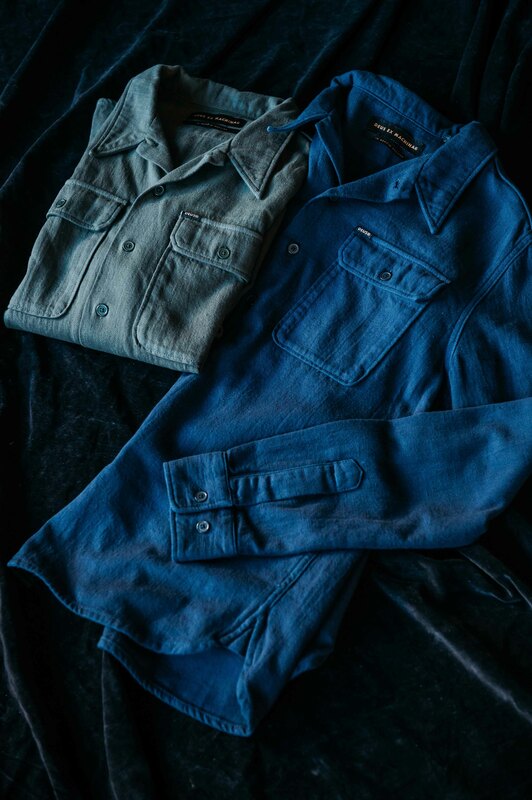 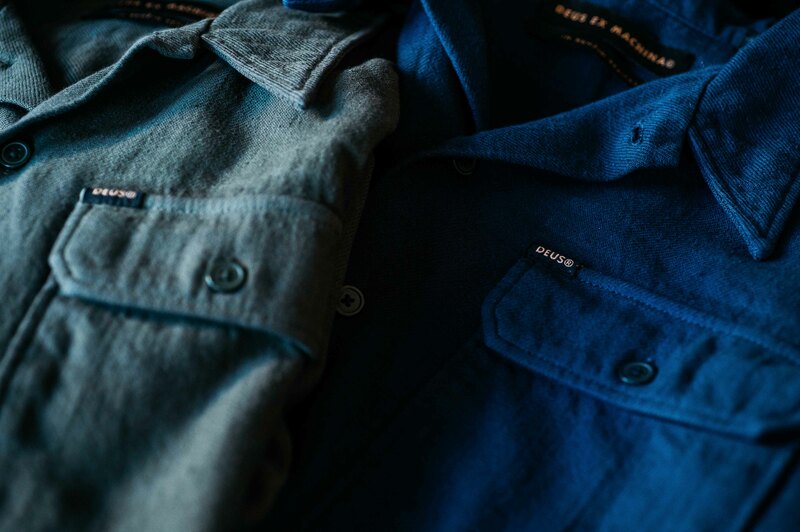 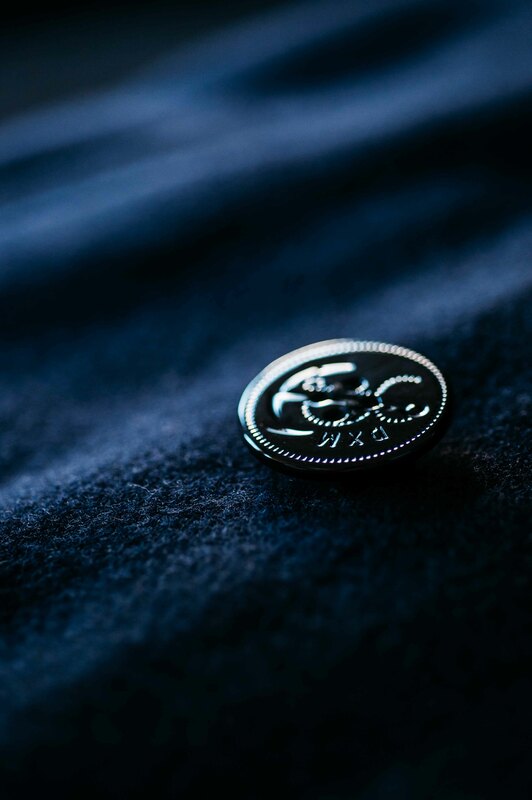 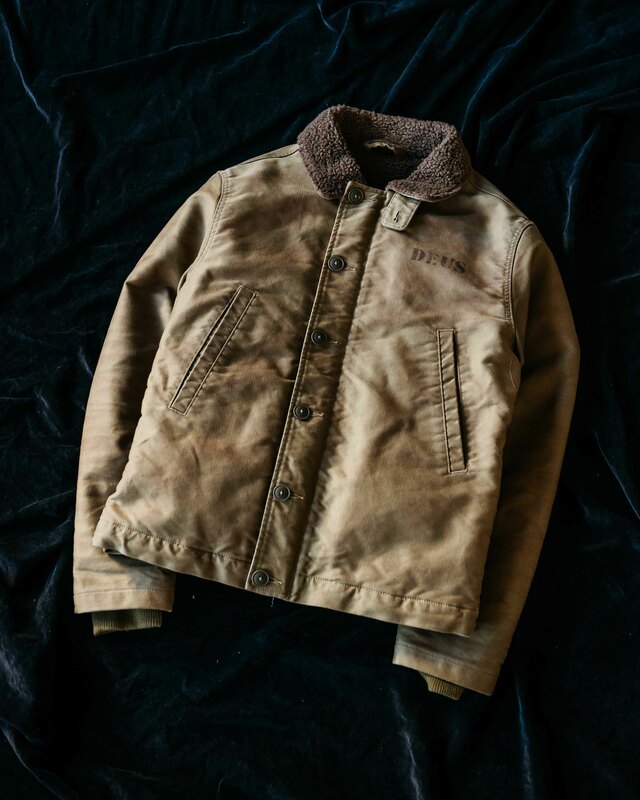 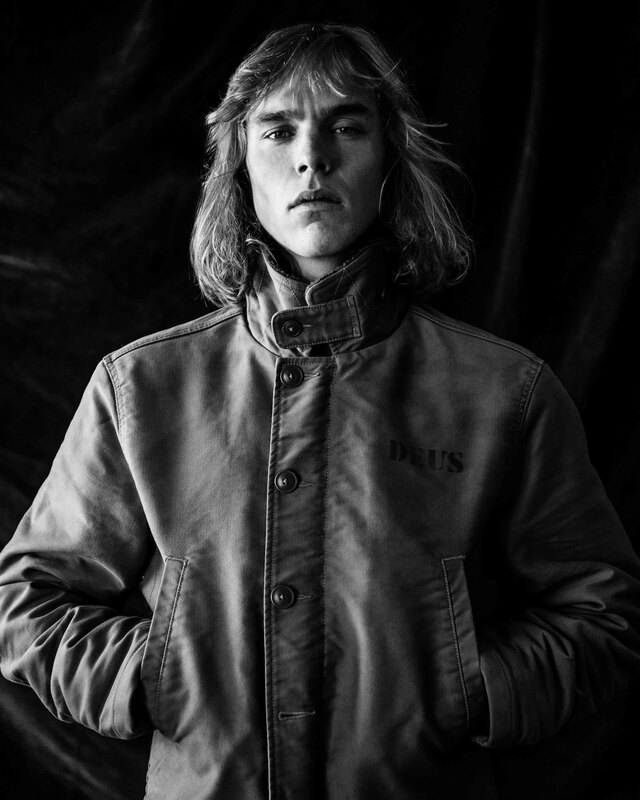 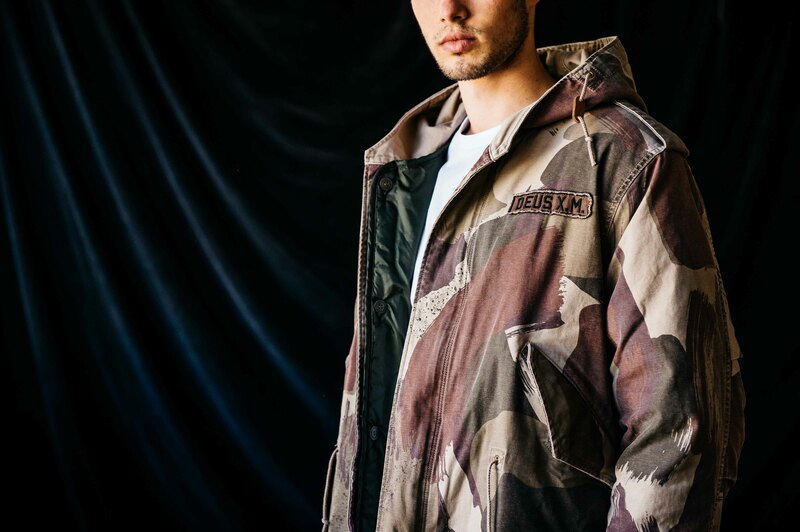 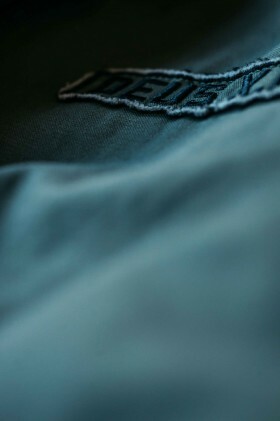 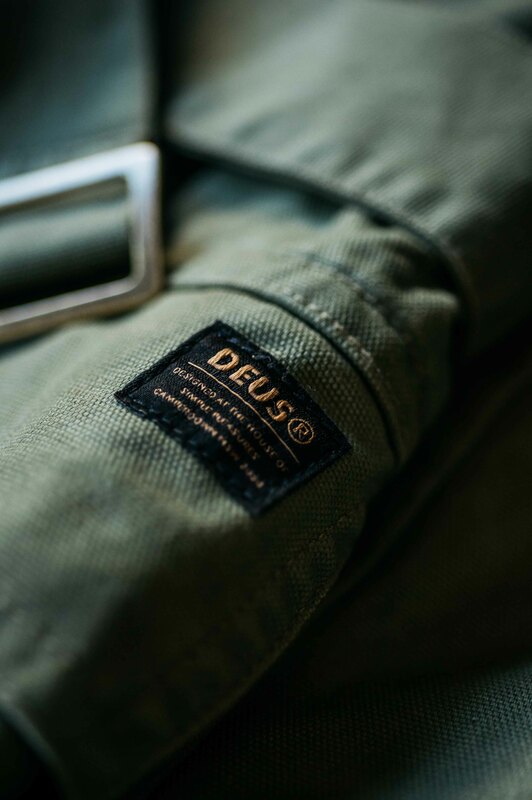 Using only the best fabrics and working with manufacturers known for their meticulous attention to detail, this collection is everything you’d expect from Deus Ex Machina … just a little more special. 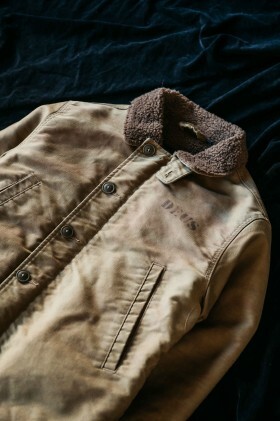 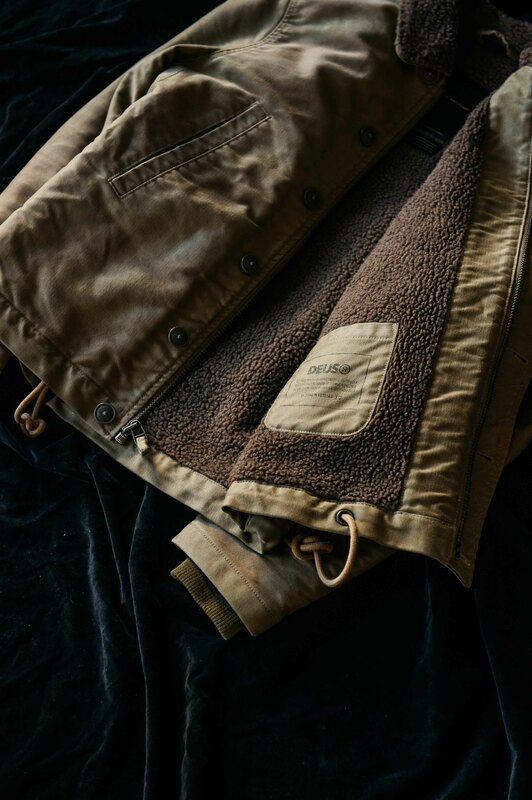 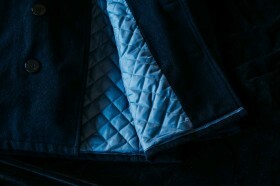 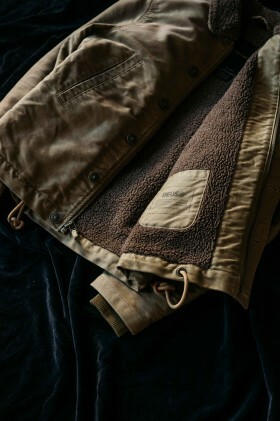 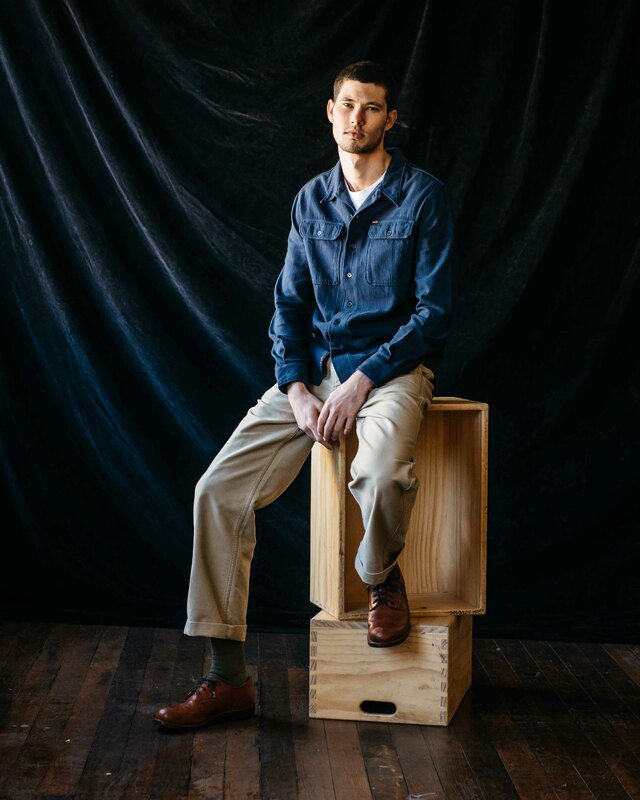 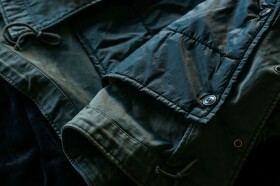 The Barry Deck Jacket is a regular-fit, Sherpa lined deck jacket. 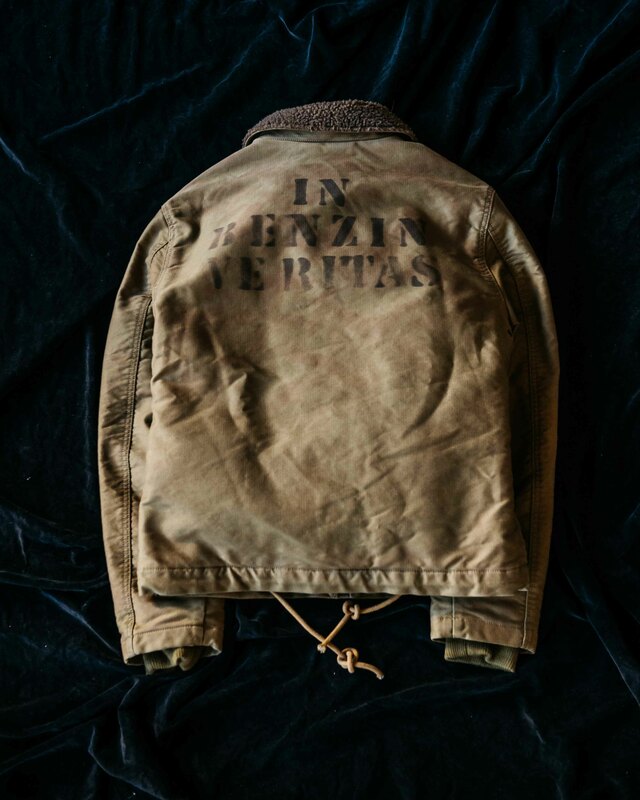 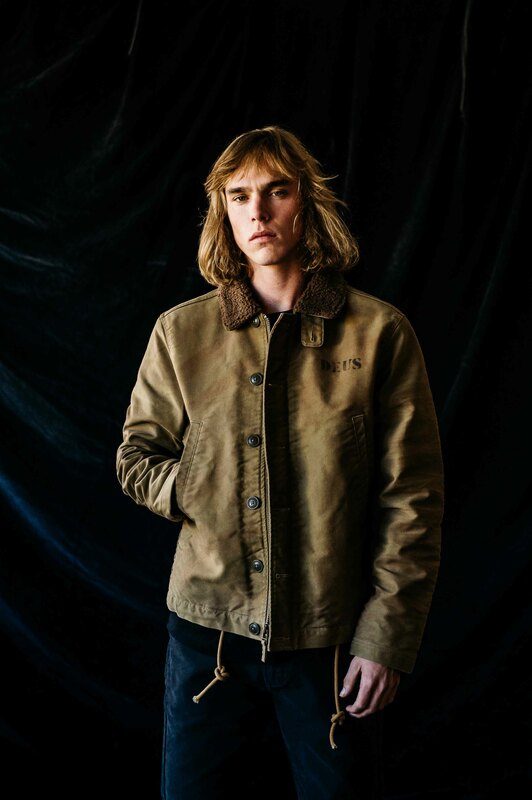 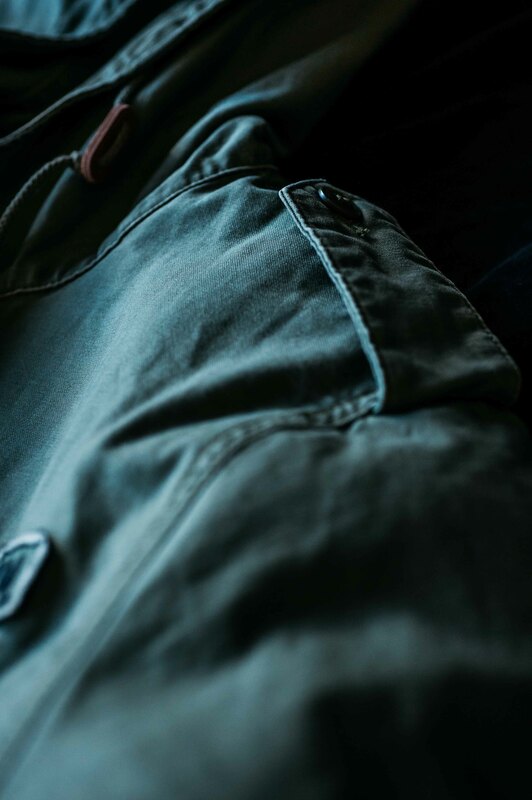 Featuring inner storm rib cuffs and vintage military print, the jacket is finished with a heavy enzyme stone wash and abrasion. 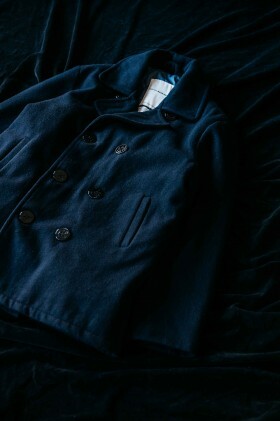 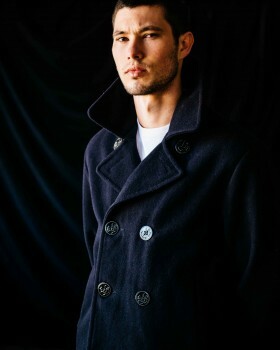 Our take on a classic, the Stockdale Pea Coat features double-breasted closure, quilted poly lining, front waist pockets and subtle branded anchor buttons. 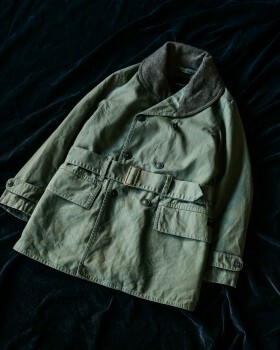 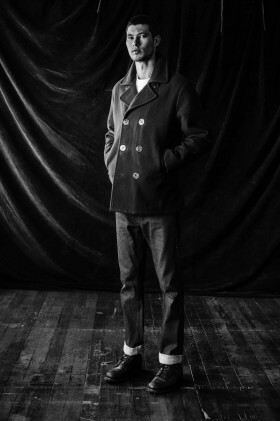 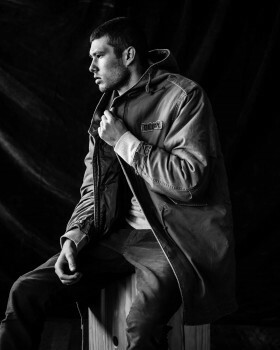 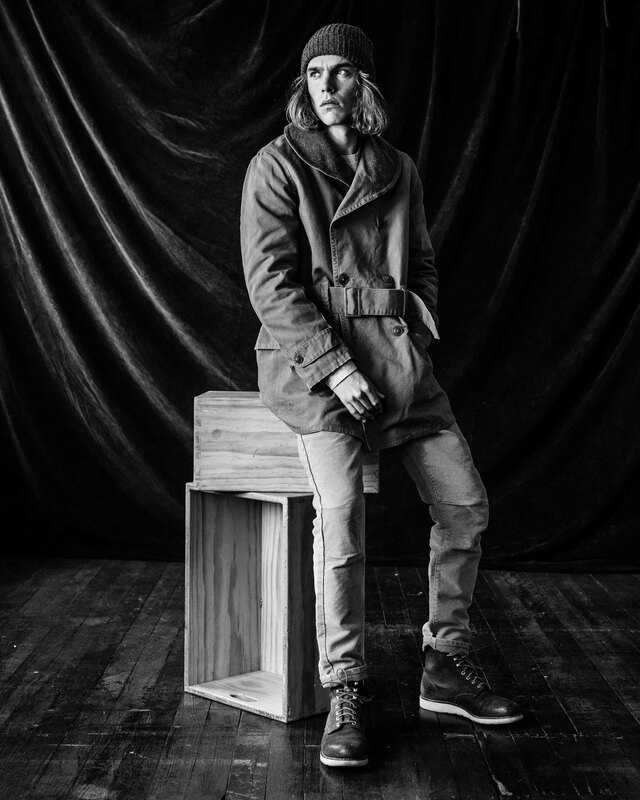 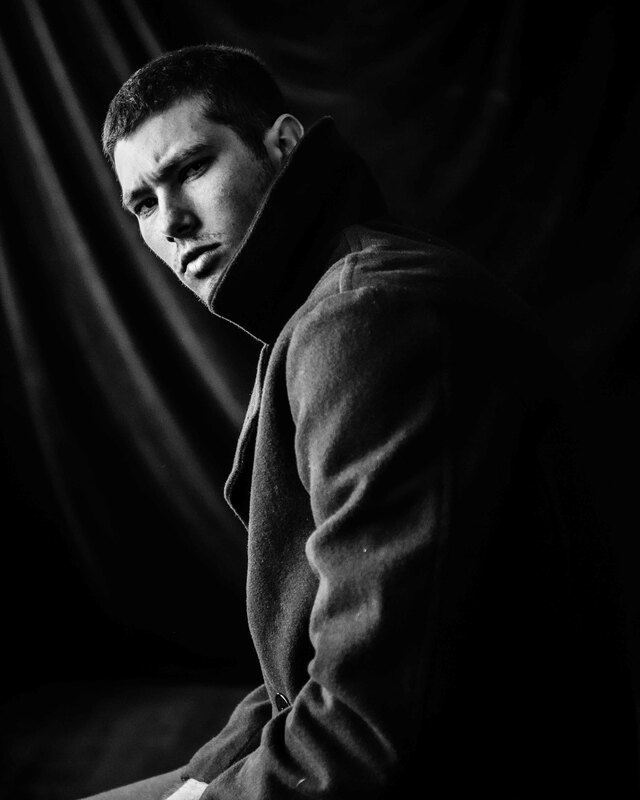 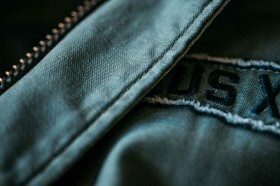 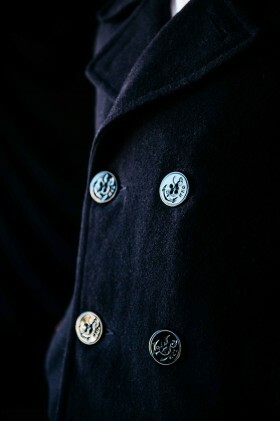 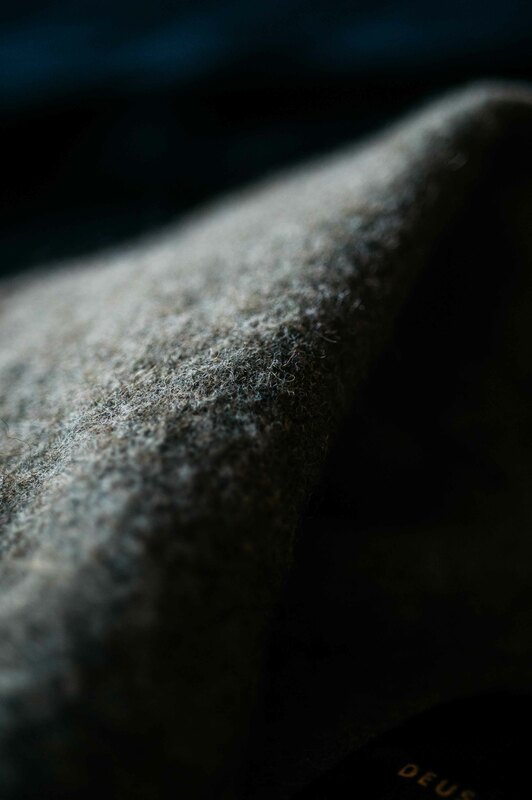 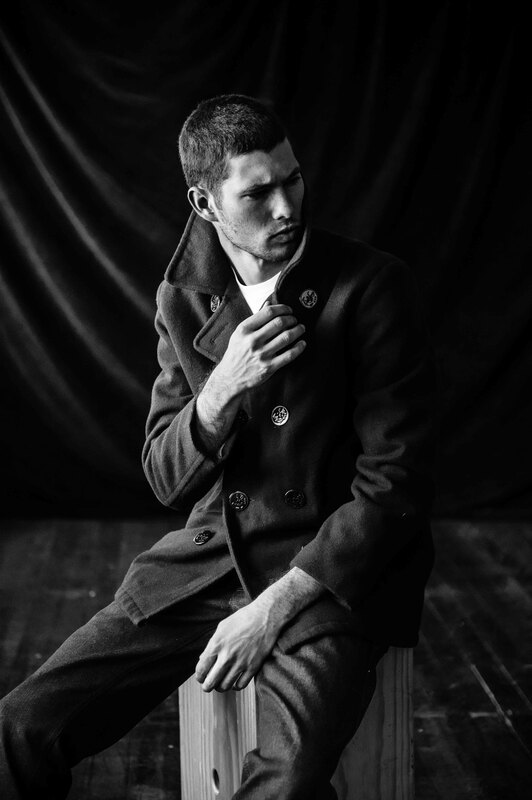 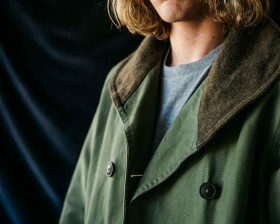 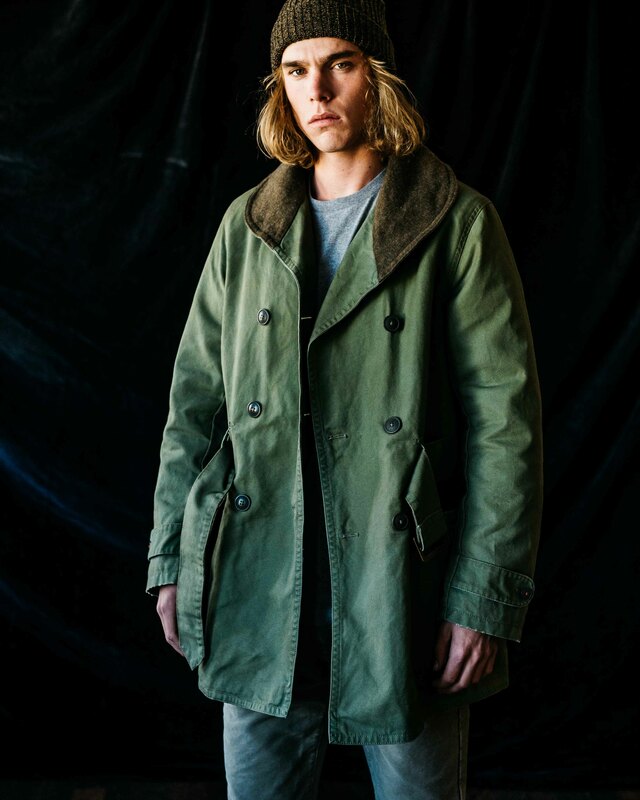 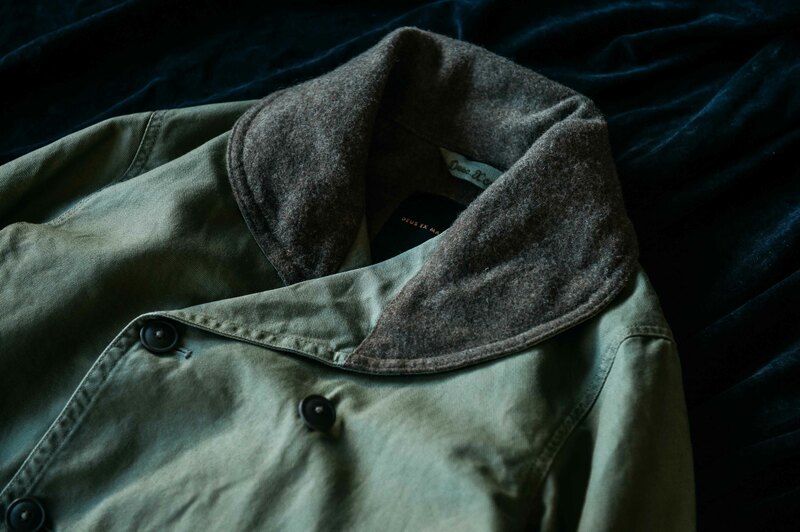 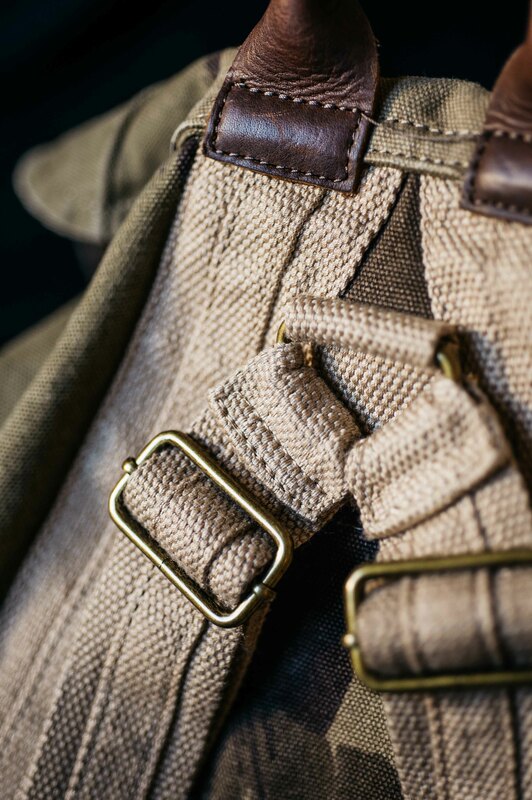 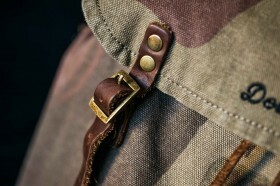 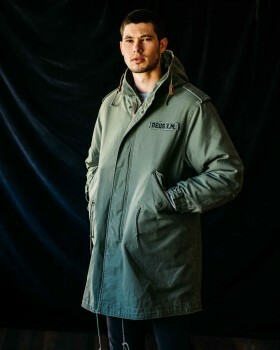 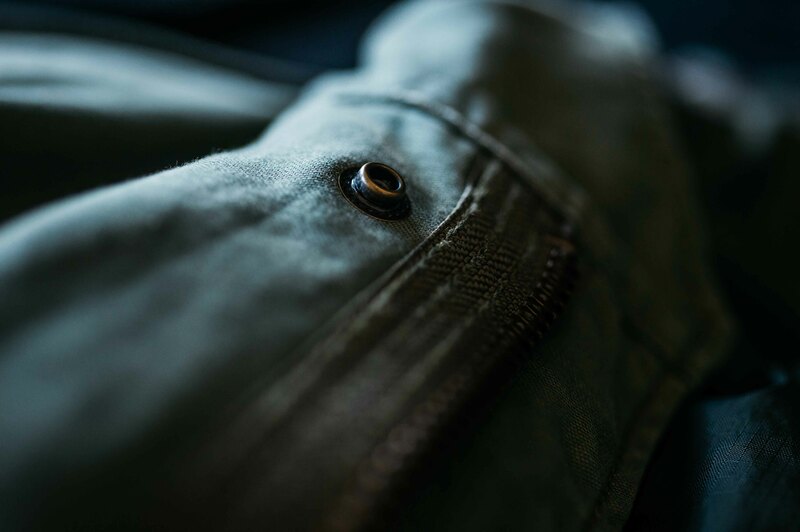 The Marshall Military Coat has a wool blanket collar and body lining. 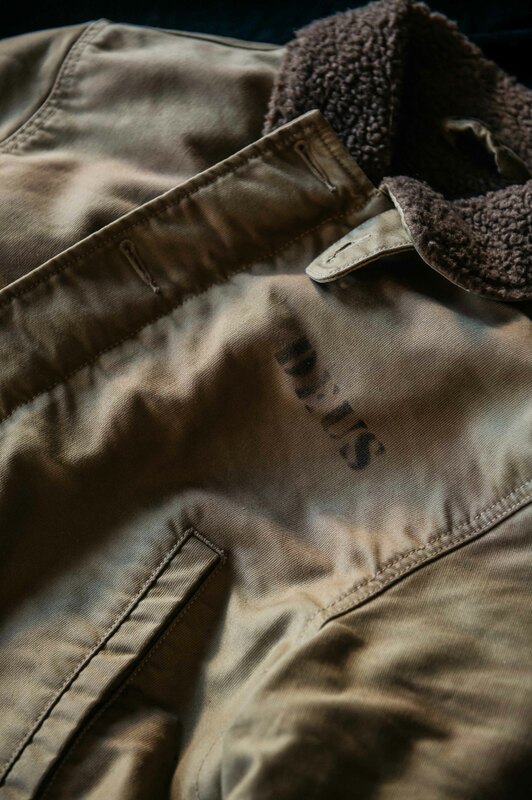 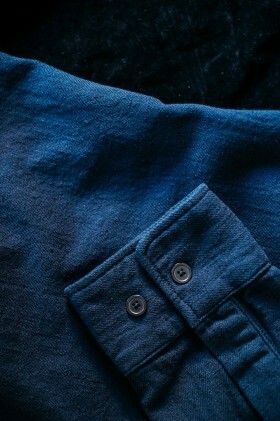 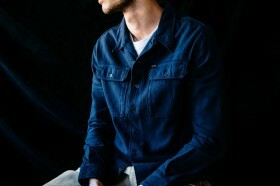 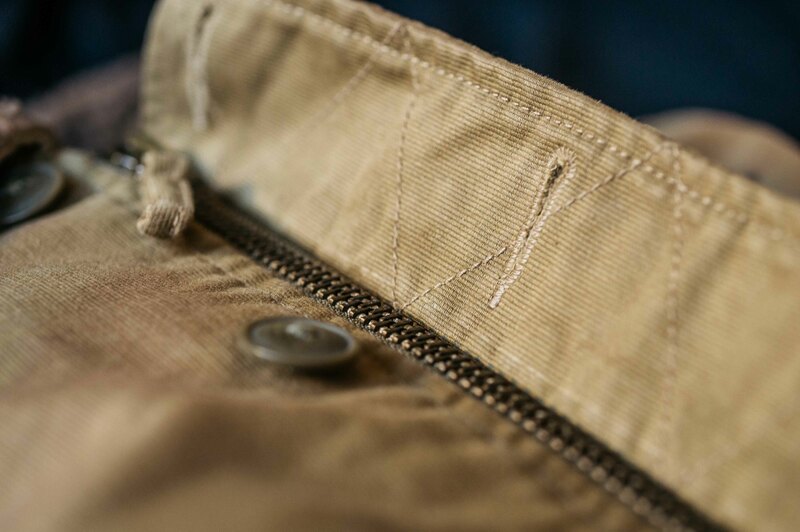 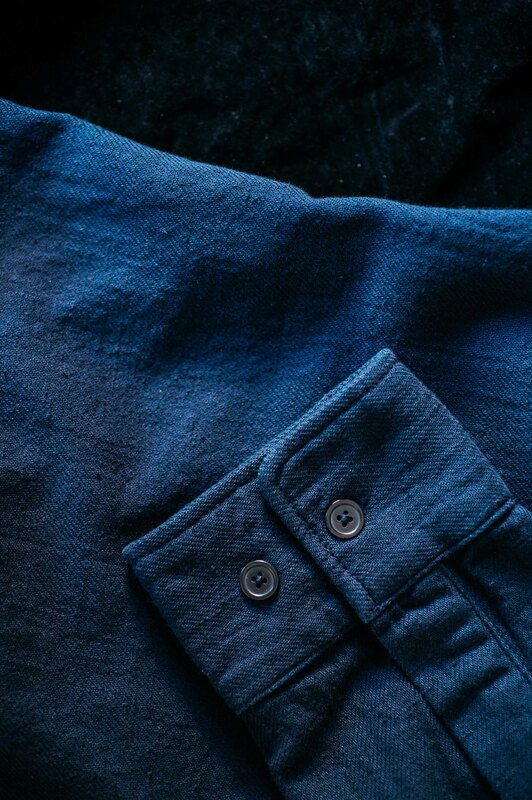 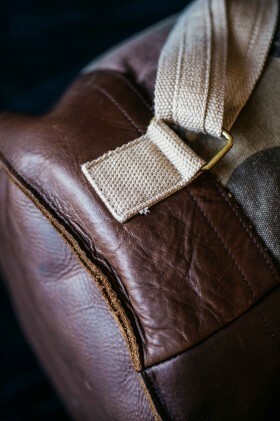 Featuring double breasted front closure and front flap pockets, finished in heavy garment wash and subtle abrasion.